Angry Koala Gear: San Diego Comic Con Official Bags for 2013 -- with Cape! San Diego Comic Con Official Bags for 2013 -- with Cape! Where exactly would we put all our nerd merchandise if we didn't get the Warner Bros. and Comic-Con big bags? 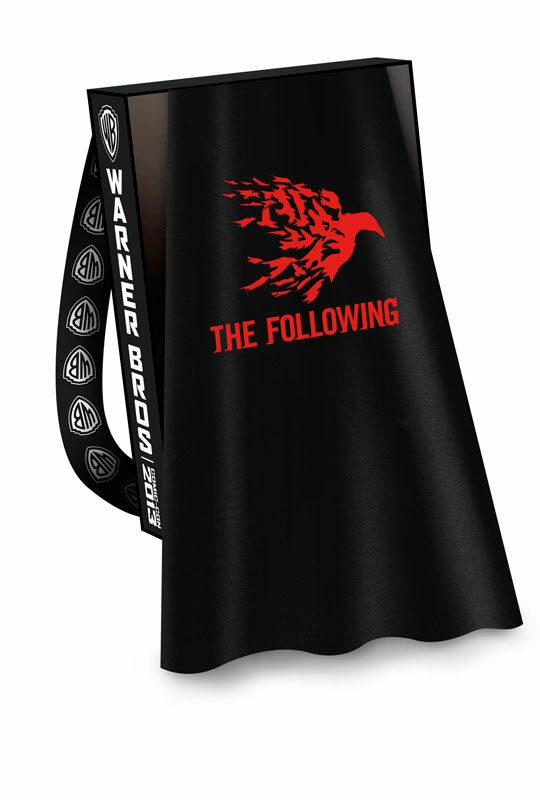 The official bags also come with capes! 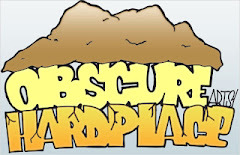 Yes it is true. We are all superheroes at Comic Con. Which bag do you want? It’s a backpack. It’s a cape. It’s a backpack with a cape! Warner Bros. Entertainment will once again sponsor the official bag at Comic-Con International: San Diego 2013, to be distributed to fans when checking in at the Con, the Studio announced today. 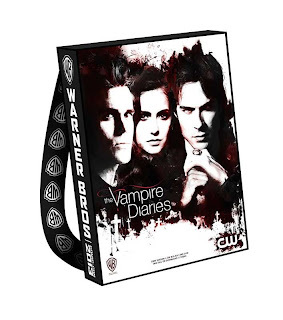 This marks the fourth year that Warner Bros. and Comic-Con have joined forces to produce and distribute what Entertainment Weekly once called the convention’s “ubiquitous accessory,” ensuring that attendees have a unique keepsake from the world’s leading pop culture convention. 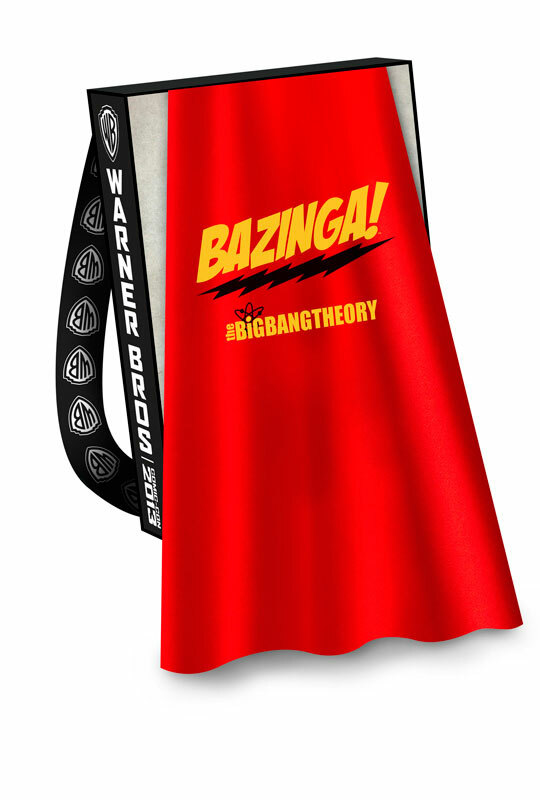 Plus, for fans in San Diego who forgot their costumes, the “must-have” bag (according to Deadline Hollywood) not only lets attendees tote copious amounts of swag, but they can also flaunt their super hero side with the backpack’s detachable cape! The all-new 2013 edition is fashioned as a backpack and features a built-in cape — to assist the super hero in all of us race to panels, of course. The detachable cape can be worn separately, as can the backpack. 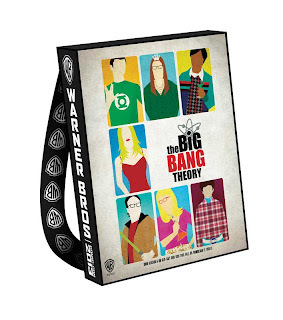 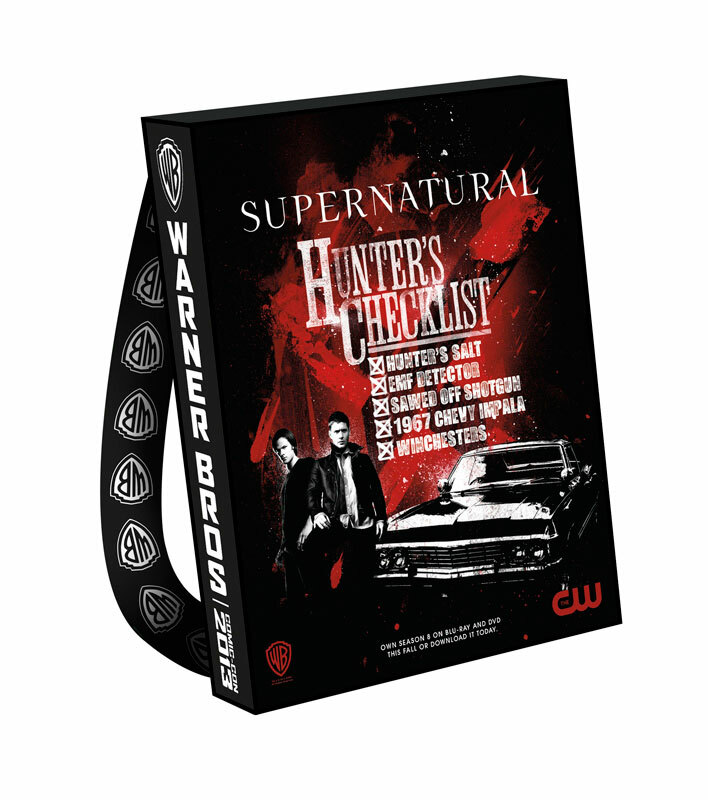 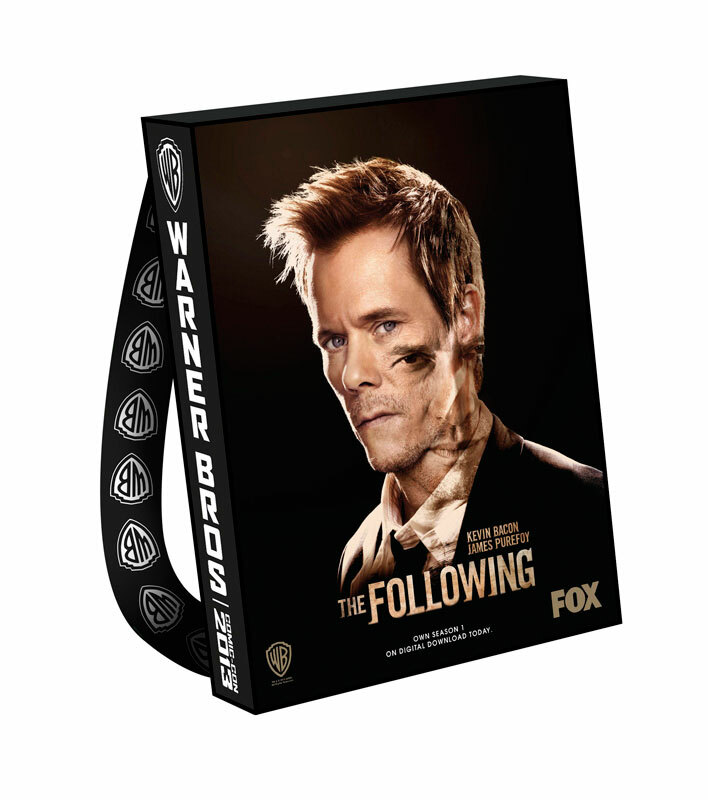 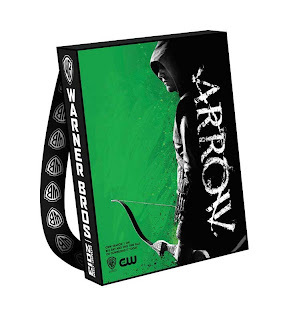 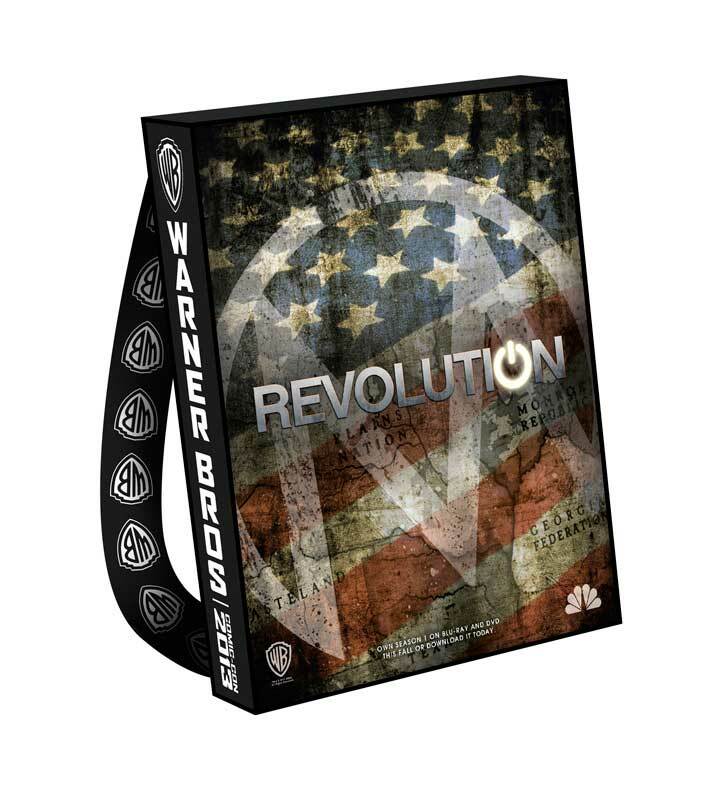 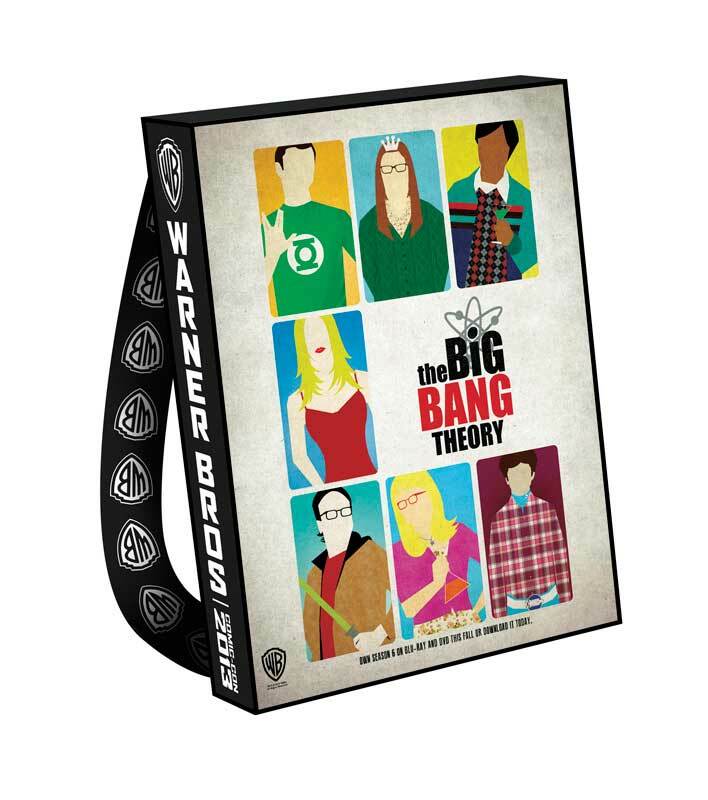 Each of the bags, designed by Warner Bros. Worldwide Television Marketing, feature double-sided artwork, with the all-new Comic-Con 2013 official design on one side and the other side highlighting titles from the Studio’s TV series, theatrical motion pictures and original animated movies. 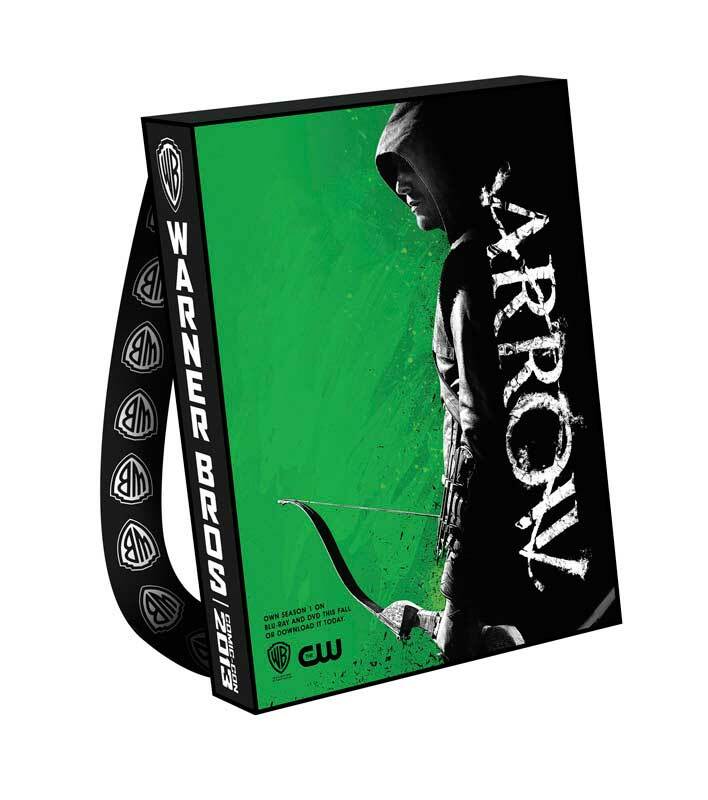 The television show titles are Arrow, The Big Bang Theory, The Following, Revolution,Supernatural, Teen Titans Go! (with Beware the Batman cape!) 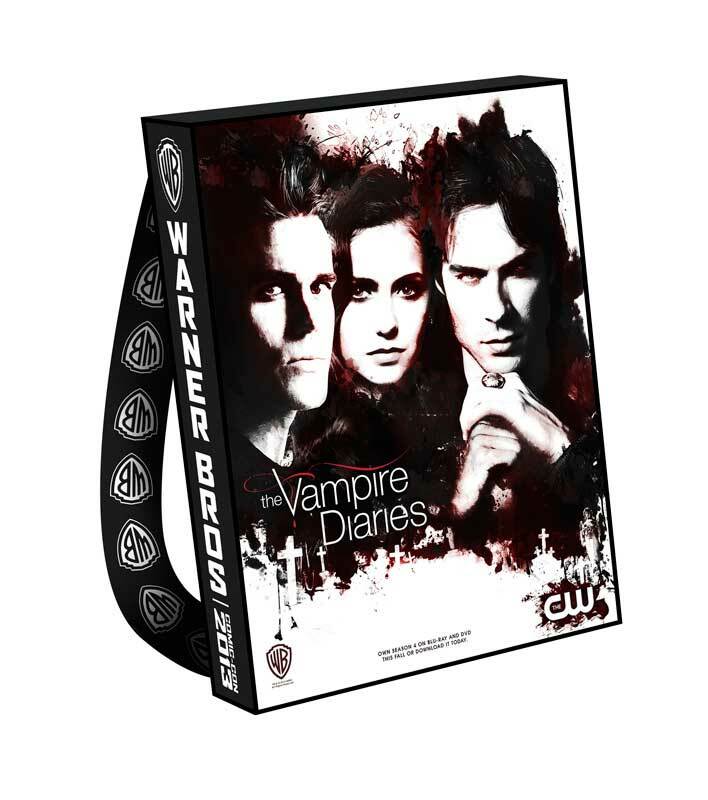 and The Vampire Diaries. Warner Bros. Home Entertainment’s DC Universe Original Animated Movie Justice League: The Flashpoint Paradox will be featured, as will the classic Batman TV series. 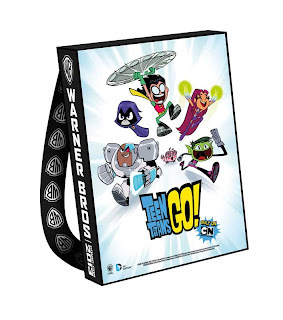 Attendees can also tote their swag in bags featuring artwork from the forthcoming motion picturesGodzilla, The LEGO® Movie and 300: Rise of an Empire. 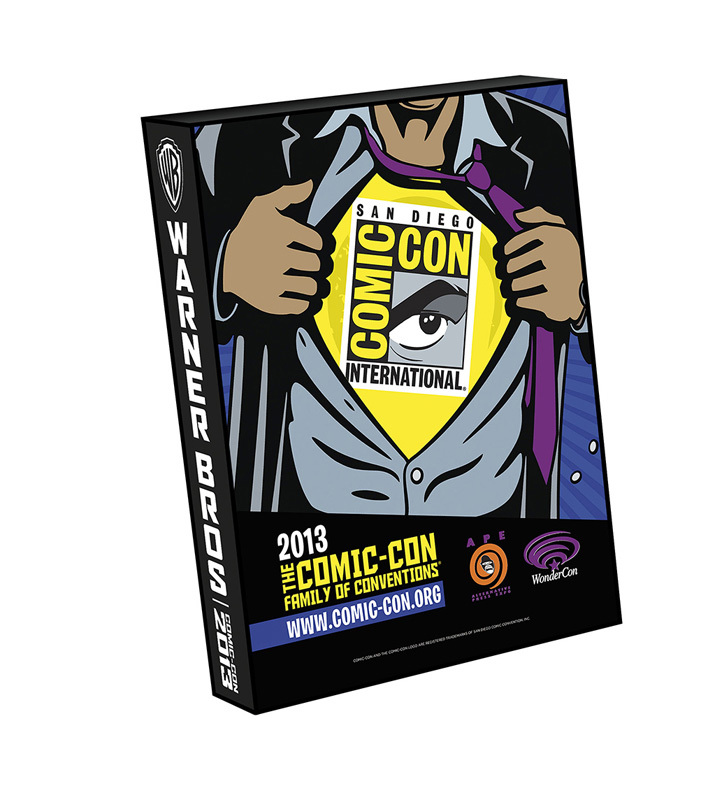 For continuing info on the Studio’s plans at Comic-Con, please visit www.thewb.com/comiccon and follow us on Twitter at @TheWBdotcom (hashtag #WBSDCC). 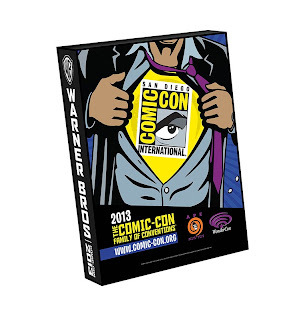 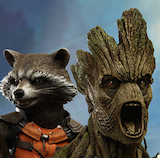 For official information about Comic-Con 2013, visitwww.comic-con.org and follow Comic-Con on Twitter at @Comic_Con.